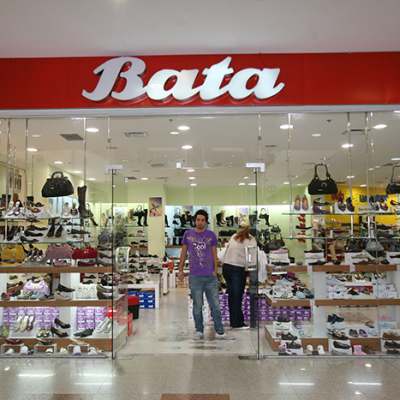 From a one-man cobblers’ operation in 1894, the ‘Bata’ Shoe Company has grown to become one of the world’s leading shoe manufacturing and retailing companies, with a retail network spanning across 70 countries. 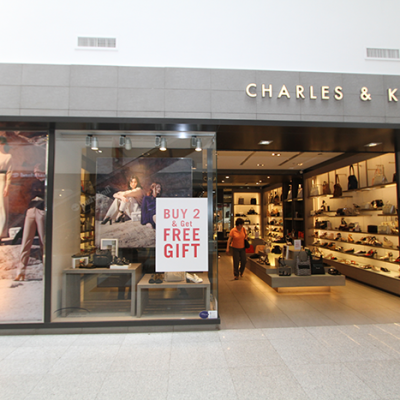 'Charles & Keith' is a unique blend of innovative marketing and product concepts at the forefront of the footwear and accessories retail industry. 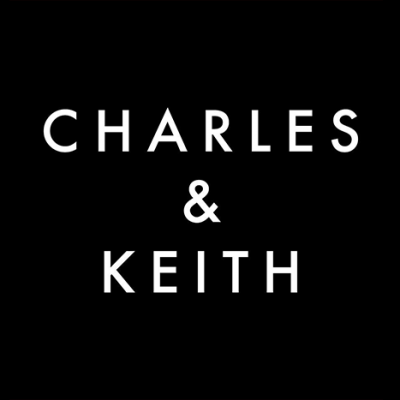 The sophisticated collection, 'Charles & Keith' Signature Label, marks the brand’s continual evolution and symbolizes classic glamour. 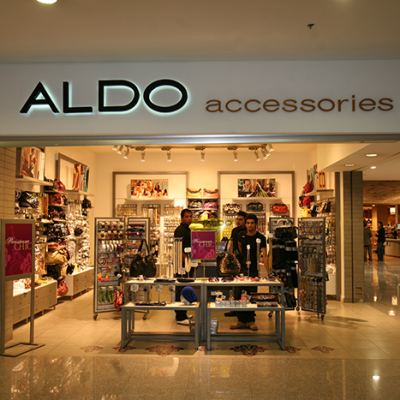 Due to its creative retail concept and ability to provide a variety of footwear and accessories at fast velocity, the brand is well-represented with over 200 stores across 28 countries to date. 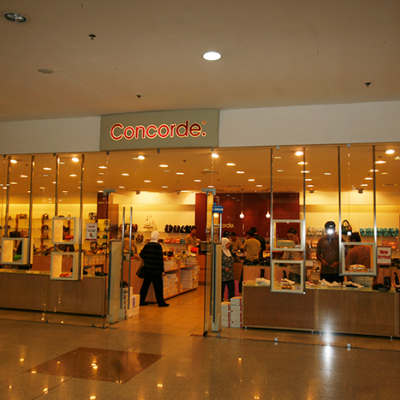 ‘Concorde’ is one of the leading companies in Jordan in leather industries; empowered by their customer’s trust and confidence made them one of the top companies in Jordan. 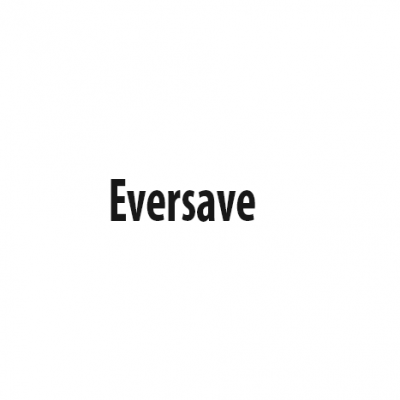 ‘Eversave’ is a shoe retailer; they sell shoes for men, women, and children. 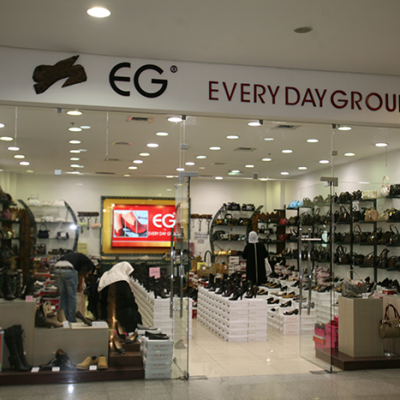 ‘EveryDay’ sells shoes that you will want to wear every day because of how functional and comfortable they are. 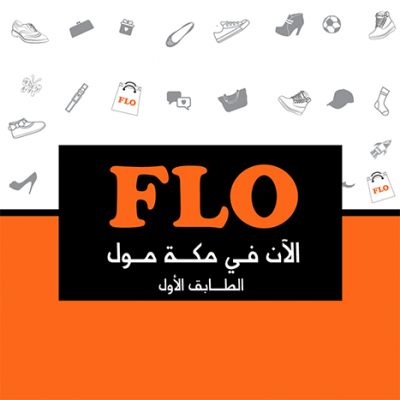 'FLO' is Turkey's largest shoe store, chain of 251 stores, FLO-quality products with unique and advantageous alternative campaigns with affordable prices. 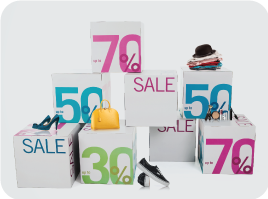 Looking to buy a new pair of shoes? 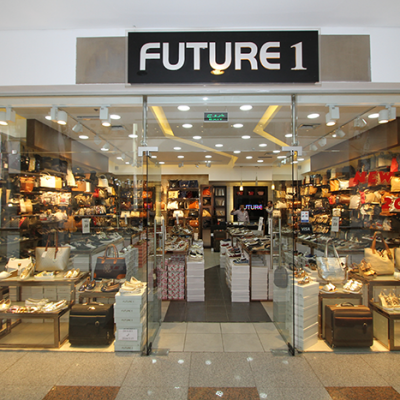 Go check out ‘Future 1’s’ collection of shoes! 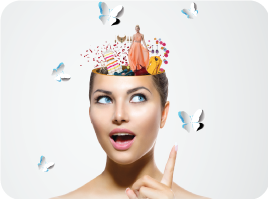 They offer a huge variety of comfortable stylish shoes. 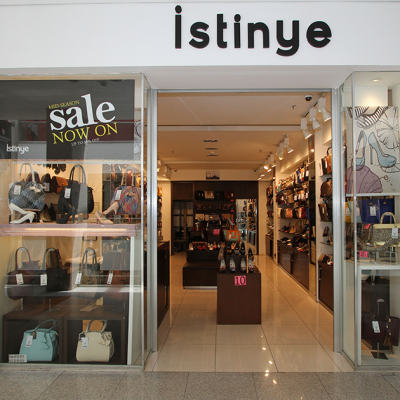 ‘Istinye’ sells a wide range of shoes and bags for women.